If you never get around to managing your hedges or you just don’t know how to do so, you are recommended to come to our company. 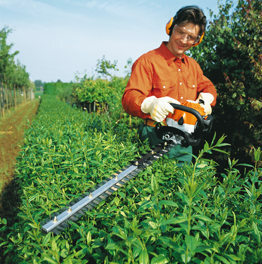 We have a team of experts at hedge trimming in Cricklewood and they know what is best for you. We have plenty of experience and are well equipped with both manual and powered tools. We will give your shrubs a perfect cut and a nice shape. We will take into consideration your desires, your schedule and your budget when creating a plan. You will be delighted with the outcome. We can’t wait to hear from you and get things started. There is no need to handle your hedges on your own. We will get the job done in a caring and satisfactory way. Our hedge trimming service in Cricklewood NW2 is your best bet. Many people add hedges to their gardens to give their outdoor space that finishing touch and enhance the look of the surrounding area. Hedges are not just bushes placed around your garden. Although they are often taken for granted, they can give your place a touch of elegance and class. Not to mention, they are a great way to get more privacy for your home. However, if hedges are not taken good care of, they will spoil the appearance of the surrounding area. Today most people don’t have time to trim and prune their hedges. Being left unattended, they can become ragged and unattractive. It is important to find a way to manage your hedge. We suggest you leave the job to us. That way you won’t need to spend time trying to fix a ragged bush. We will take into consideration what shape will best suit your hedges or what shape you have in mind and we will work hard to achieve that goal. The perfect shape will be given to your shrubs, we promise. 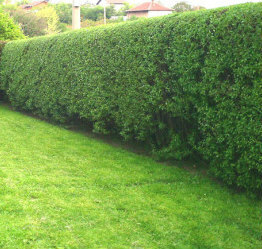 You will be mesmerised by our hedge trimming service in Cricklewood. Our price, our commitment and our flexible schedule will appeal to you. Schedule an appointment.